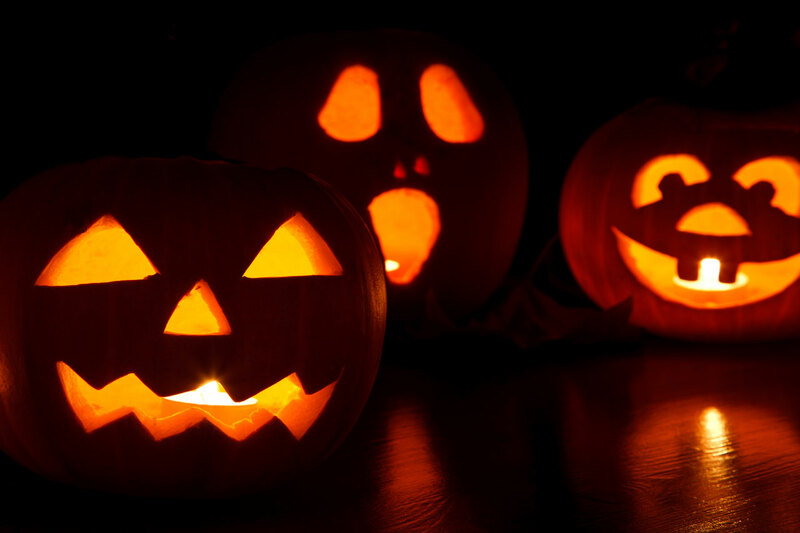 Silly or scary, what do you carve? It’s pumpkin carving time! Read now, but try to wait until a day or so before Halloween so that your jack-o’-lantern is fresh and freaky for the 31st! ~ think first, draw second, cut third! Knowing what you want this masterpiece to look like will help you actually achieve the look! ~ cut with a really sharp knife…but don’t forget that a potato peeler will work great for small cuts and shapes! ~ start in the center and work your way out, that way you won’t run out of room before you can cut in that really creepy smile!